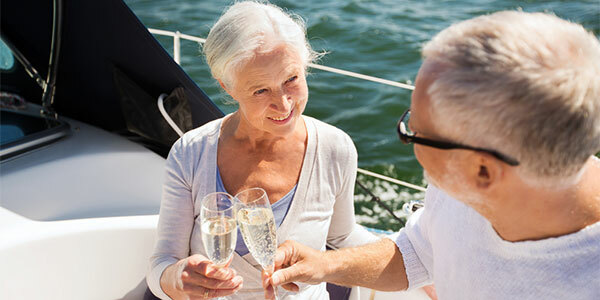 Are you new to the Dallas senior dating scene? Whether you’ve been dating for a while or have been on hiatus, finding the best places to meet senior single women in Dallas might be a challenge in the bustling, hip city. This can be especially true if you are transitioning from the bar and nightclub scene. If you are transitioning into a milder dating scene, not knowing what is available might throw you off. You may wonder exactly where the best places to meet women in Dallas are, online and offline. Here’s our list of the tops places to meet single women in Dallas. Dallas girls love to dance, and it doesn’t change with age. What better way is there to meet a woman than sharing the dance floor with her? One of the best ways to meet Dallas women is by signing up at one of the many dance centers that offer classic dance scenes for seniors. If you are looking for a woman who can line dance like she means it, the Line Dance Mixer at the Allen Senior Center is just the event for you. Every first Tuesday of the month, from 5:30 to 8:00 in the evening, the dancing and music continue non-stop. Some things about dating will change, but one rule never will: Be Yourself. 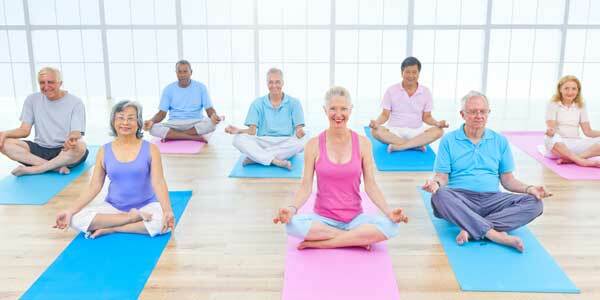 If you were or are a health buff or a yoga enthusiast, and are looking for single women in Dallas who can match you for interest, the yoga at YMCA Dallas or The Mat Yoga Studio thatcater to the Senior set, and dive in. Interested in plants and gardening? 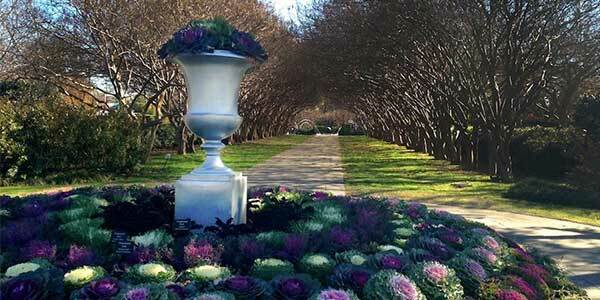 Join the events at the Dallas Arboretum, and stroll through the park in spring when most of the flowers are in bloom. You’ll see her just around the bend, absorbed in the green and growth. You can pick meetup groups by theme, such as the Dallas Ukulele Headquarters, which has over a 1000 members, and they meet at different times in the month for “jam sessions". The Celebration Senior Travel Club has a little over 50 members, which narrows the playing field. If you love to run away for weekends, go on cruises, and enjoy quick day trips, this is the perfect place to find Dallas women who love the same thing. 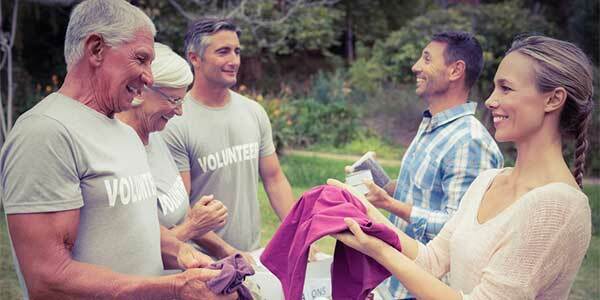 If you enjoy volunteer work in your community, no need to change that. The Senior Source offers many ways for senior singles in Dallas to meet, whether through community gardening, tutoring and teaching, or helping out in community events. Are you perceptive, able to tell a lot about a person from their username, profile picture and personal ad? You would probably enjoy browsing through match.com. Potential dates show a lot of themselves just through their personal ads, and you can even tell if you’d get along with their sense of humor! For the more technical thinkers, OurTime might be more their style. The profiles come with age, physical description, and even whether the person is a non-smoker, a social smoker, and so forth. After that comes the personal ad. There is no boredom in dating mature single women in Dallas. You’ll find them on the dance floor, in the gardens, online, in ukulele clubs, doing everything but sitting down quiet. 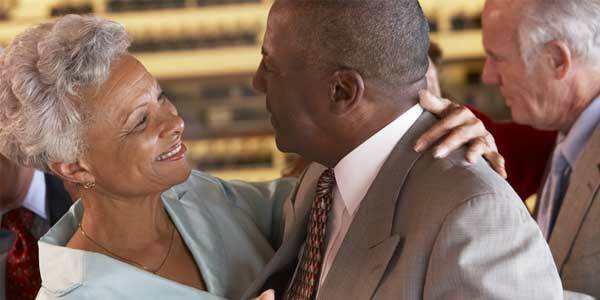 That Dallas, Texas, zest to life does not disappear after 50-it just changes direction. Just remember: be yourself, follow your interests, and you’ll find the women you want to meet. Are you ready to meet single women registered in the Dallas area? Start your search for love with Zoosk today.